it’s the song of the ice. of the days of the ice. Originally from Scotland, Colin is now ever-so-lucky to be able to divide his year between homes in Sarawak on the lovely green island of Borneo and faraway in Yunnan in southwest China where he writes poetry and short fiction and spends way too much time on www.colincampbell.org. 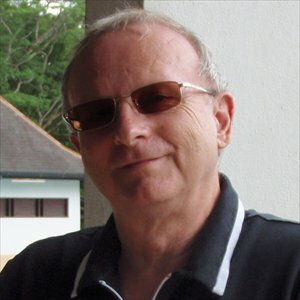 Colin’s poetry credits include: ABCtales, Adult Creative Writing Club, Blinking Cursor Literary Magazine, Firstwriter Magazine, Sarawak Tribune, Secret Attic, Sol Magazine, The Straitjackets Magazine, Twisted Tongue Magazine, Voices Net Anthology, and Wanderings Magazine. This entry was posted in Metered Poetry, poetry, rhyming poetry and tagged metered poetry, Poetry, Rhyming Poetry by randomlyaccessedpoetics. Bookmark the permalink.